Is your furnace making odd noises? Is it no longer performing as efficiently as it could be? Do you want to increase your energy savings? To find out if a new furnace installation is the most cost-effective option for you, call us. Not all problems require a new installation or replacement. The experts at DuctWorks Heating & Air Conditioning can take a look at your heating system and help you make the decision to repair or replace. Whether you need a system for your new home or a replacement, our skilled technicians can handle the job. We offer installation service for a variety of systems including gas and oil furnaces, ductless heating and cooling systems, heat pumps, and boilers. 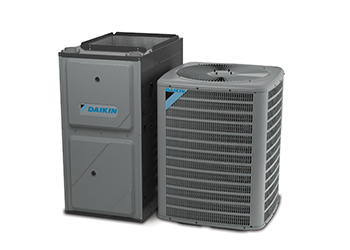 Because we have access to the best heating and cooling equipment from Daikin, we can find the ideal heating system that meets your home’s requirements, comfort preferences, and budget. Before installation, a DuctWorks technician or installer may discuss heating capacity and furnace efficiencies with you, because a properly sized and installed system will have a big impact on your energy costs. We’ll also answer any questions you may have. 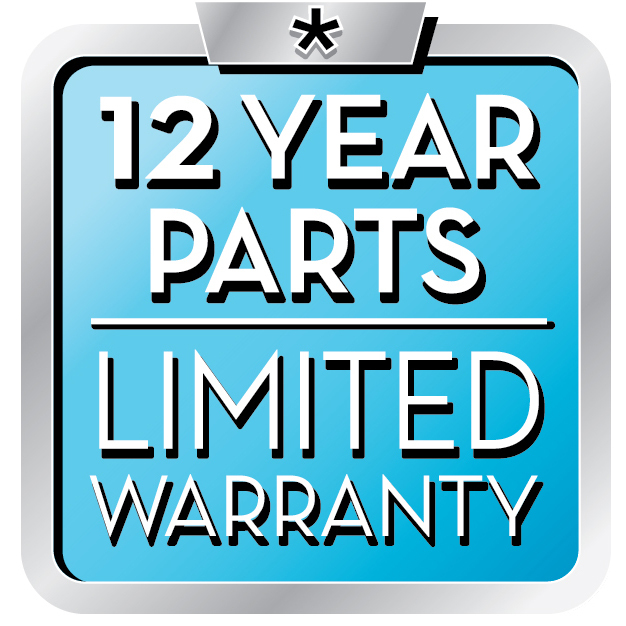 As a Daikin Authorized Dealer, we are able to provide a full satisfaction guarantee with every installation of Daikin equipment. Other advantages of working with us include fully stocked vans, so we’ll be able to finish your installation quickly, without delay. And if needed, we can offer a convenient way for you to pay for installation with financing, subject to credit approval. DuctWorks has provided heating system installation, repair, and maintenance service to homeowners and businesses throughout the Twin Cities Metro area for two decades. Our experience in the heating and cooling industry and our skilled technicians ensure you’ll get the best performance out of your new heating system. As a recipient of Angie’s List Super Service Award, we make your comfort a priority. Be sure to ask us about maintenance agreement protection for your new system. Check out our great rebates and specials on new heating and cooling systems, or call us today!